Oh the month of May! You come around every 11 months or so and each time I have had/probably will always have a different reaction and feeling on the topic. March is a busy month for us. Its full of birthdays! Literally there are 12 birthdays (including mine) between just our families not to mention friends! So it’s busy but super fun and family filled. But May holds much more for us personally even though it only has 3 real days of events. These days have held the biggest moments of our lives though. First comes Mother’s Day. A day to celebrate the woman that is most taken for granted in our lives. My mom was my best friend. 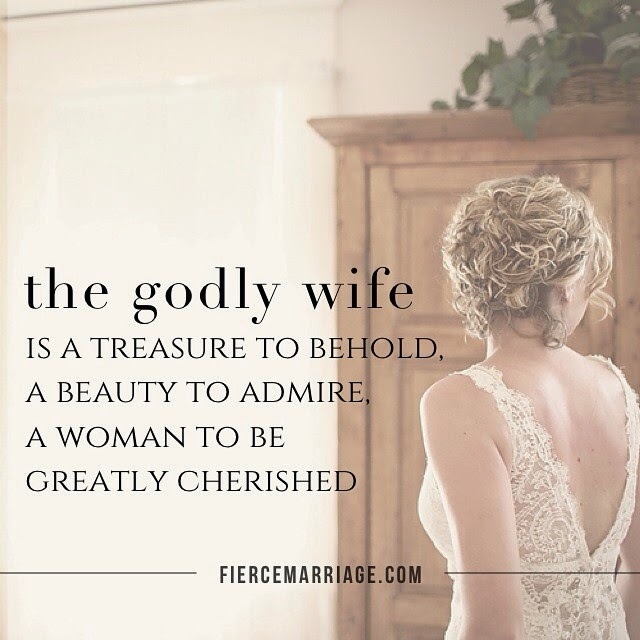 She was the lady that I told EVERYTHING to (often embarrassing or mortifying my husband… sorry babe!). She prayed for me, prayed with me, fought with me, cried with me, cried for me, laughed with me, and she loved me unconditionally. I was often made fun of in school for how close I was to my mom but to all you who said those things… I think you’re weird to so we’re even! Any ways back to Mother’s Day. If you’ve been following me online or know me in any sort of way, you already know that I lost my mom to colon cancer a couple of years ago. Obviously, along with changing my daily life, this changed the terms of my “Mother’s Day” quite a bit. It’s a different sort of day for me now. It reminds me that the most irreplaceable person in my life is gone and can’t be pampered on this day. It reminds me what I’m missing, as if I needed reminding in the first place. It reminds me of thing and moments I regret with my mom. It reminds me I can’t go back and say “I’m sorry” or “I love you” to her again. If I were writing this post last year at this time it would have looked much different. I was excited to remember my mom on Mother’s Day last year. I had different feelings and emotions. This year I’m much more sad and I’m sure, in part, that has to do with the next topic I’ll touch on. If you read my last few posts about our infertility struggle you already know that Ryan and I have been unable to conceive and will be doing IVF soon. If you didn’t read that and would like to, click here and here. I guess I never thought we’d have this hard a time getting pregnant. Every women in my family has become pregnant before they even wanted to and no one has had issues until after they were done having kids. I never thought years would pass of us trying. I never thought I’d be getting pregnant in a doctors office instead of our bedroom (insert cover the eyes monkey emoji!). But anyways that’s part of our story and we’re rolling with it because that’s just what you have to do I guess. But I know this Mother’s Day has been on my heart becasue we so hope to be parents and I thought we’d for sure by now be celebrating with our baby. I know God has a plan for us and right now I’m drawing near to Him to get through this weekend celebrating my sweet mama friends, my step mom, and my mother in law, all while remembering the most important person in my life, my mama! Up next for us in May is our anniversary! Yup, May 15th I said “I Do” to my handsome hubby. This year, to celebrate, we are taking a MUCH needed weekend and going to Palm Springs. I didn’t want to travel anywhere far because half of our getaway would be traveling so we’re going about an hour away to celebrate and I could be looking forward to it more! In the craziness of everyday life it is so incredibly important to put the focus back on us so our anniversary couldn’t come at a better time. Lastly, the most life-changing event happened in my / our lives. I lost my mom. May 24th will never look the same again. Somedays I feel like I talked to her yesterday and other days it feels like 10 years has past. I don’t think you ever stop needing your mom but I’ll tell you, I feel like I need her now more than ever. So many changes are happening in our lives right now that I so need her and her wisdom. But God is quickly showing me that He is more than capable to handle me and my issues (and I have plenty!) and most importantly, He is the safest place to rest. I’m so thankful for the Instagram community. I’ve made so many amazing and encouraging friends through it, one of which has been MarriageMore. I listen to their podcasts and am so grateful for them. Although I don’t know them personally I feel like I have so much in common with Mandy and have learned grace and grown as a wife through their sharing. I so recommend this to everyone! I like to listen on my way to work (although I work 2 hours away and can listen to 4 or more on my way… I try to space them out!). My husband has also really grown from these. One of our biggest problems since moving has been finding our niche. Its sooo much easier making friends in high school! My high school self would laugh at me now but it’s true! We had a church and friends and family where we used to live and it’s like starting over here. We’ve been here a year next month and we really haven’t found “our place” with in the community yet. * Side note: we FINALLY found our forever home church out here! We initially attended a Calvary Chapel because that’s where I came from before we moved, but we couldn’t really dive in and meet people. The groups met at conflicting times with our schedule and the overall atmosphere was a little older. I loved it because I am used to the Calvary teaching but I could tell it would be difficult for us to grow there so we went back on the hunt and found our perfect place! The first Sunday there I ironically knew someone! He had worked with my mom for a few years and Ryan and I felt right at home! Praise God! Anyways, back to MarriageMore. I finished a podcast this morning and it really spoke to my heart. I believe it’s a couple months old, but Mandy shares a few ways she’s working to become a better wife. You guys, I’m no pro by any means, but I’ve seen through real relationships in my life that the women that work on themselves everyday ultimately end up with a better marriage, better relationships, are better moms, and are just better humans in general. I’ve been in a rut all week so I needed this encouragement. I’ve been harsh, grumpy, impatient, annoyed, and just all around moody. My husband has shown me extra grace because he knows this week is a hard one on me, but it’s still little to no excuse. If we’re friends on Instagram, you probably saw that we’ve also been fighting with Chevy regarding our lemon. Our brand new Tahoe is a lemon and I’ve been out of a car for a couple months now. We went this week to finally pick up my new car and they brought in the wrong car! I couldn’t believe it! So now that process just got more complicated and the car we wanted of course sold so they are trying to find us another one. Anyways when it rains, it pours. 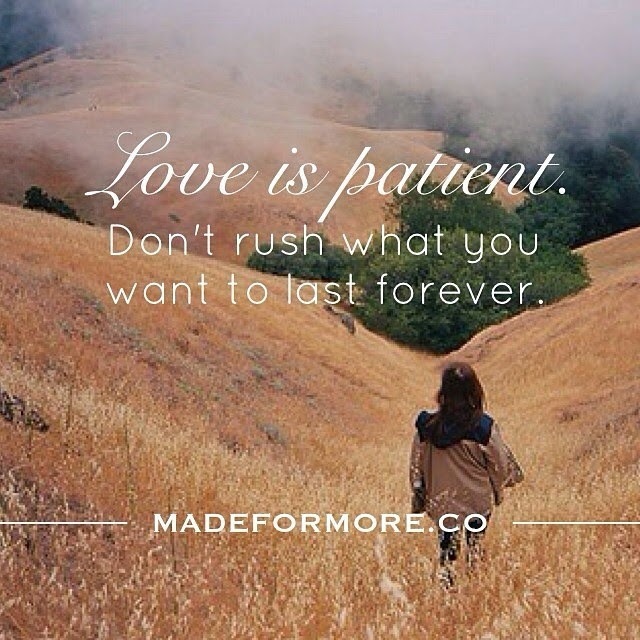 I’m telling you all this to lead up to a few things God’s placed on my heart. First of all, I love Ephesians. Ephesians 5 speaks to me in such a real way right now. Partially this is because my Bible has incredible footnotes or study notes on this passage that really breaks this down in real life terms (even though this is a super easy to understand chapter… it just adds to that meaning for me). 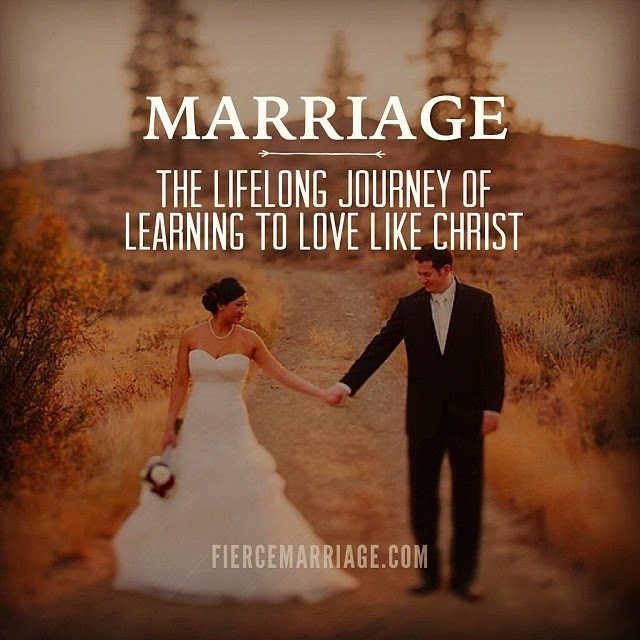 But one verse that really stood out to me was “Submit to one another out of reverence for Christ… For the husband is the head of the wife as Christ is the head of the church…” The footnote spoke about how our example of marriage is an example of Christ’s love. It painted such a beautiful picture for me of the sanctity of marriage. Then I thought about how my bad attitude is polluting my marriage… really put things in perspective for me! Secondly, as I listed to MarriageMore’s podcast, they were interviewing Ryan and Selena Frederick of Fierce Marriage(also amazing and I’ll talk on them soon!). Ryan and Selena told a story of a friend of theirs where the wife felt lead to better love her husband as he is not as she wants him. This is so real for me right now because women and men are just different and thank goodness! But sometimes I find myself starting to resent Ryan for what I want of him that he isn’t instead of loving all the incredible and wonderful things that he is. I know everyday that God is working in me and in Ryan. God knows what I need of Ryan and He knows what Ryan needs of me. If I show Ryan unending love and support and kindness and interest in him as a person right now, God will use that to mold his heart toward the things I need that maybe aren’t 100% there. Knowledge is power and after diving into these passages and hearing these podcasts today, I know a couple of real things to work on within myself and I’m committing to work on them. Yikes! I’ll let you know how this goes!